Add a fresh and breezy look to your summer wardrobe with the Tim Kinnersly Jersey. 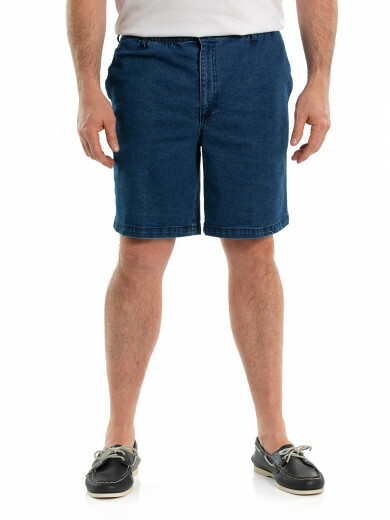 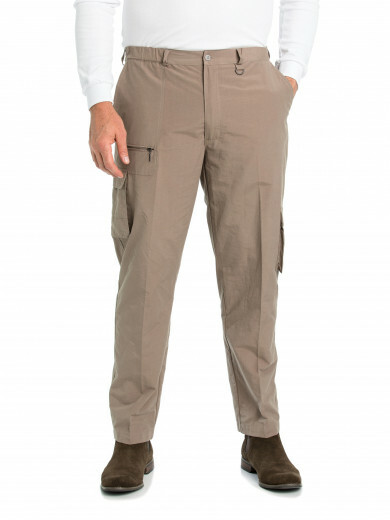 The jersey is made from a super soft, non-iron cotton blend fabric that is easy to care for. 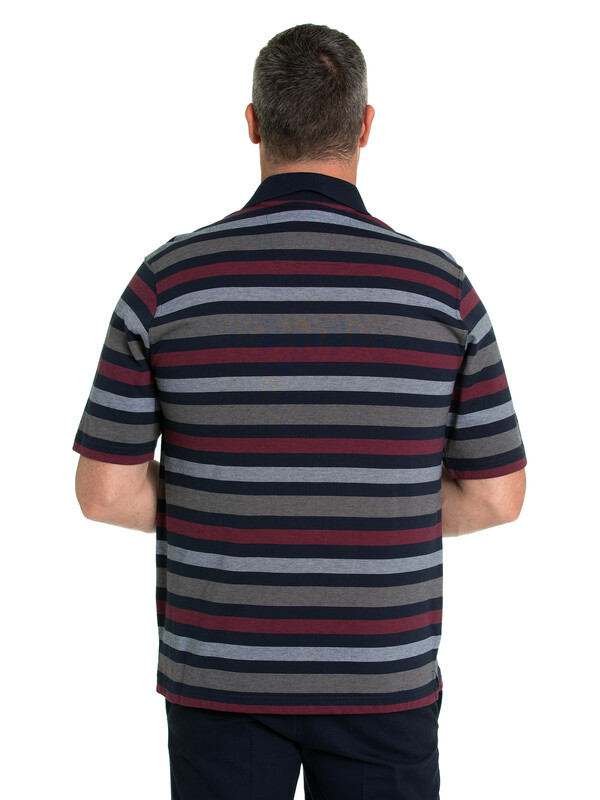 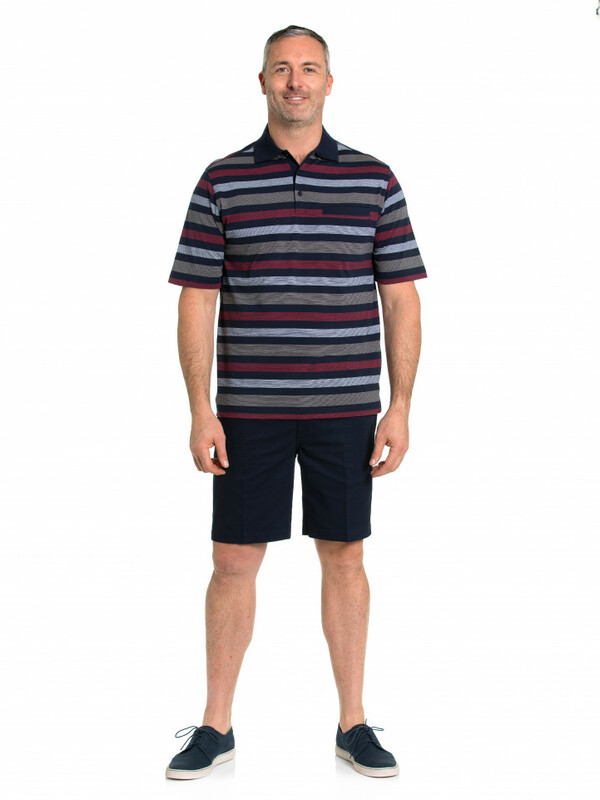 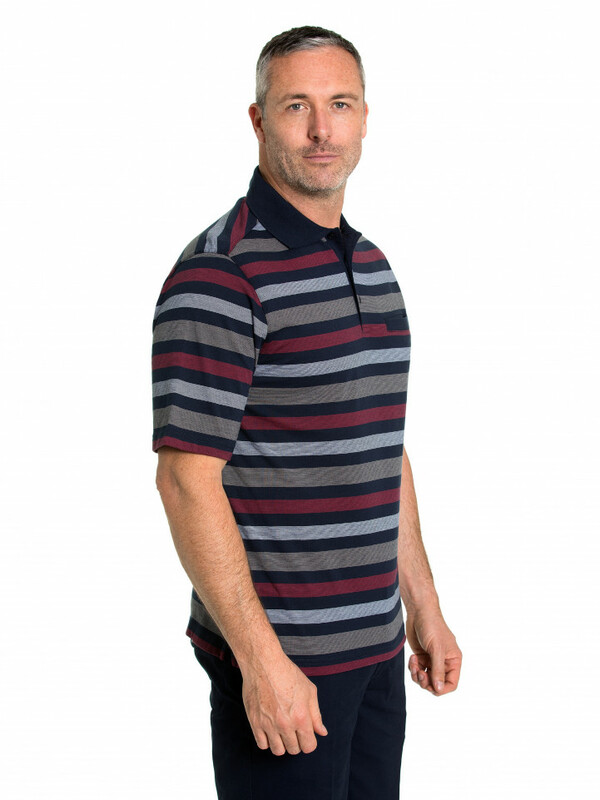 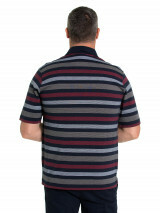 It will keep you feeling and looking cool during the summer and features a smart stripes design that is sure to go with any outfit and is perfect for day or evening wear.